More and more clients are booking an annual or bi-annual service or calibration for all their hydraulic equipment. It can take a lot of effort to keep your gear consistently up and running. Even under the best of circumstances, it can be challenging to juggle your plant and maintenance needs. Not only does planned maintenance help prevent breakdowns on the job (costing both time and money) but servicing can be planned for between scheduled projects, improving productivity. And needless to say, well looked after equipment will last longer and perform better, reducing the need for costly breakdown repairs to machinery, hydraulic tools and new components. As in life, when it comes to maintenance, it’s best to address issues before they become problems. Last-minute repairs can be up to 4 times more expensive when you factor in down time etc, so it really pays to invest in a preventative maintenance plan. From the perspective of both the machinery owner and the plant manager, regular maintenance means zero leakage and high-quality hydraulic performance. To prove the work-readiness of hydraulic equipment, Jonel can issue new test and calibration certificates when hydraulic servicing is completed, and you will also receive an annual email informing you when a calibration or service is due. If the cause of an issue isn’t this obvious, no problem. Our workshop repair teams use sophisticated testing equipment to pinpoint the fault, then we’ll get them sorted. Our hydraulic servicing teams are experts at working with all major brands of truck hoists, including Palfinger, Delta and Edbro. We also work with forklifts and EWP on a regular basis. Getting your leaky hydraulics serviced regularly means you won’t need to fork out for costly replacements. 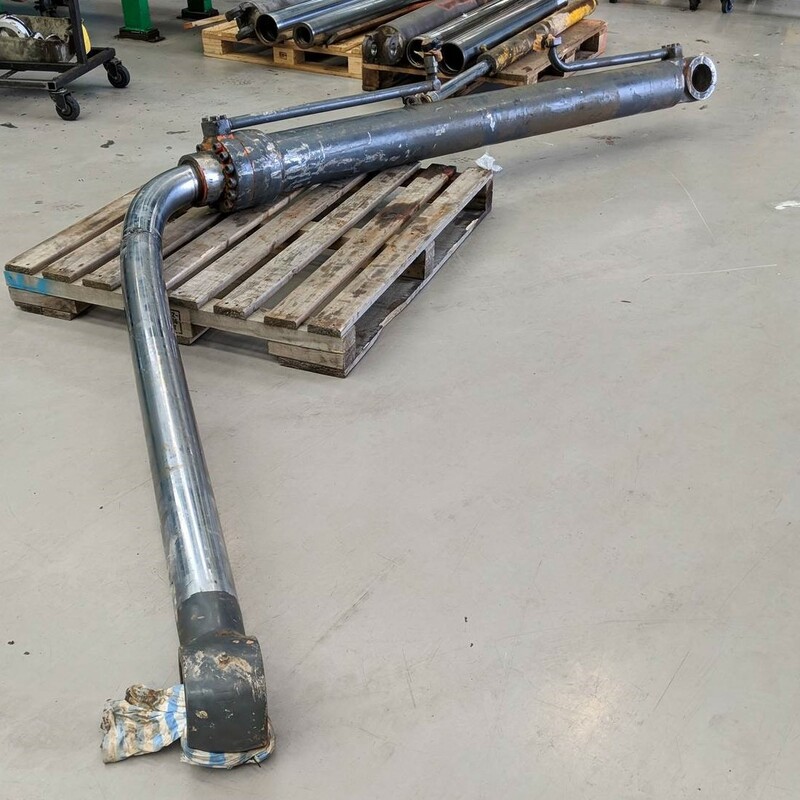 Our teams assess, dismantle, and repair or replace damaged or leaking hydraulic cylinders, pumps, power packs, valve blocks and hydraulic motors in our specialist Auckland or Christchurch workshops. Forward planning is essential for your valuable hydraulic equipment. Downtime can be very expensive, as can replacement machinery and components. Ask our hydraulic service team about scheduling regular checks and maintenance, either in our Auckland or Christchurch workshops.